Leeds party poppers have a new karaoke style video for standout track "Foreva". When Leeds based Goodbye Chanel released the tropical-pop number "Foreva" earlier in the year, it may have been somewhat premature. But here they are again, now deep in the heart of summer with a new video to boot. 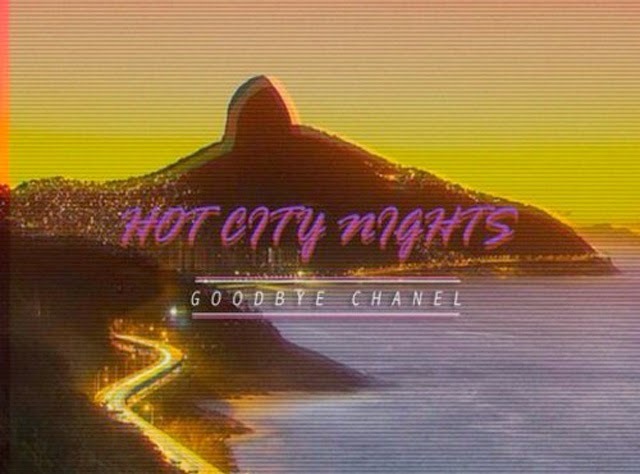 The track, taken from their debut Hot City Nights EP, is out now digitally and is a hit of "indie-pop that sounds like it's just took a dip in a Piña colada" (which isn't half bad given the regular Yorkshire climate), as we said previously. Watch and sing along below, courtesy of Mediacake.